At Hardy’s, we’re all about professional advice and a personalised service. Our team of Experts are trained in all different aspects of natural health and are headed up by Diana Burgess – our Naturopath, advanced hemaview practitioner and international speaker. With over 20 years in the natural health industry Diana has a wealth of knowledge from both research and her own personal health experiences. 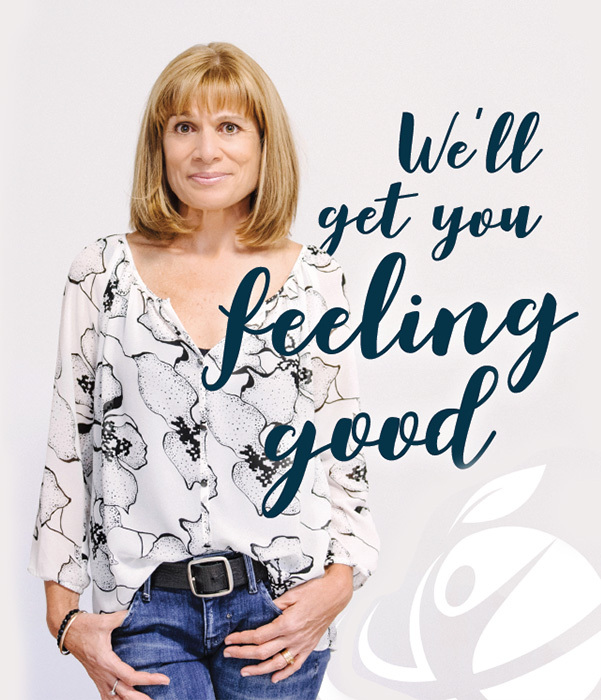 To find out more on how we can help you to feel good, take a browse through Diana's blog, talk to one of our in-store Hardy's experts or feel free to submit a question below.